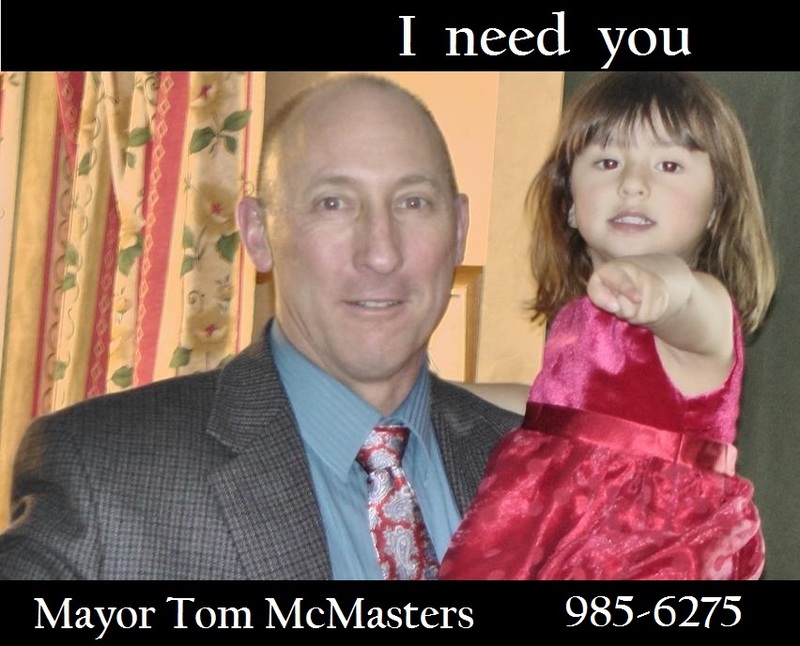 Tuesday March 1st, I sent two letters to all members of City Council. I've posted them below. The March primary is just around the corner and early voting begins in a few days. 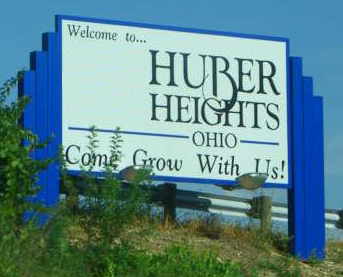 Besides the Presidential and other primary races, Huber Heights residents will have Issue 1, Energy Aggregation on the ballot. After I vent, I’ll address the pertinent points that I believe should affect your voting decision. We made the newspaper again today. 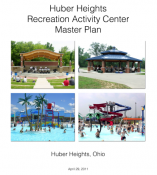 For those of you that might not know the City hired retired State Senator and former judge Neal Zimmers to lobby for Huber Heights in Columbus. I think a chronological posting of email messages is a good way for you to understand all the contention surrounding the lunch meeting that took place Jan 7th at TJ Chumps. We made the newspaper again today. 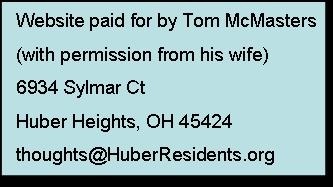 For those of you that might not know the City hired retired State Senator and former judge Neal Zimmers to lobby for Huber Heights in Columbus. I think a chronological posting of email messages is a good way for you to understand all contention of the lunch meeting at TJ Chumps.